Here at All Out Rugby, we’ve got big plans to deliver the most insightful rugby content in a way that uniquely engages the world’s most passionate fans. 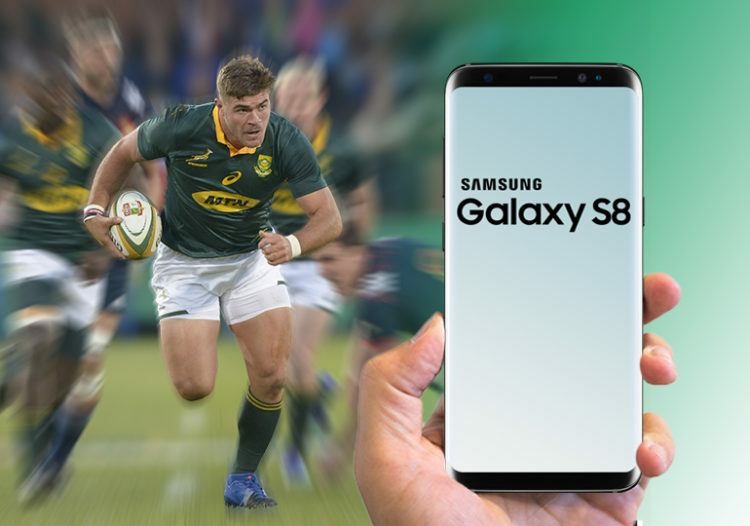 And that’s why there’s a Samsung Galaxy S8 on the line for one lucky reader that shares the what-when-where of their rugby preferences! I like the bok squad for the opening game against Argentina except for Frans Malherbe. I feel he has been given enough opportunity to prove himself after injury but has never risen to the hype of being an amazingly talented player from his junior years. He has always only been mediocre as a super rugby player never mind international. SA has an abundance of brilliant front rowers much better than him.